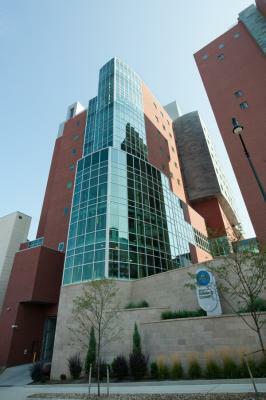 The Biomedical Science Tower (BST) is an interconnected high rise building that contains offices and laboratories for many of Pitt's medical departments and programs. In June 2006, the BST was renamed in honor of Dr. Thomas Starzel, a pioneer in the field of transplantation sugery and immunology. The Biomedical Science Tower 3 (BST3) is a recent addition to the three interconnected high rise buildings, including the BST. The BST3 houses state-of-the-art facilities for structural biology, computational biology, zebra fish genetics, neuroscience, drug discovery and vaccine development. The Bridgeside Point II building is located off campus on Technology Drive. There are various departments housed at this facility including McGowan Institute for Regenerative Medicine, Orthopeadic Surgery and Microbiology & Molecular Genetics. 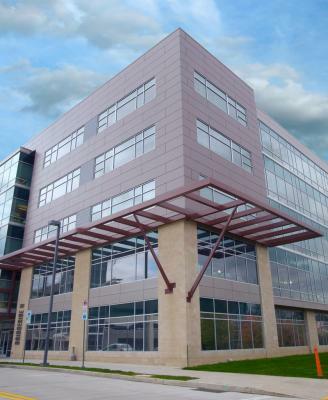 This building is also home to both the Stem Cell Research Center (SCRC) and the Pittsburgh Tissue Engineering Initiative (PTEI). These facilities house the Department of Biological Sciences, Neuroscience and Psychology. Faculty and graduate students in these departments are active collaborators in research and training programs in the School of Medicine. 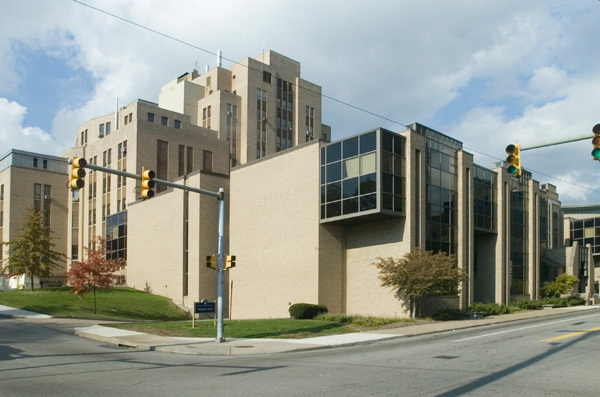 Magee-Womens Research Institute (MWRI) is one of the largest research institutes dedicated to reproductive biology and women's health in the United States. MWRI faculty and trainees pursue a broad research agenda that spans reproductive biology and development, pregnancy, female infectious diseases, fertility, cancer, pelvic health and well-being or women throughout the lifespan. 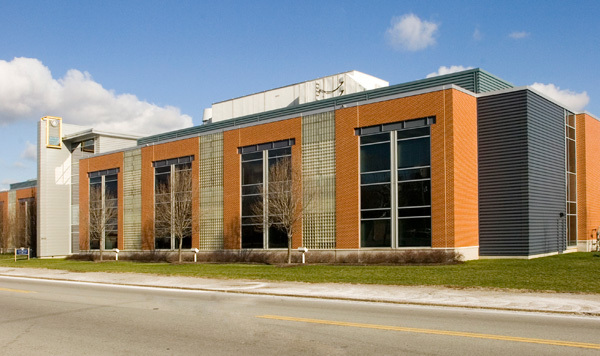 Located in the South Side, the McGowan Institute for Regenerative Medicine was established to advance our understanding of tissue engineering and other techniques aimed at repairing damaged or diseased tissues and organs. It's a base of operations for the university's leading scientists and clinical faculty who are working to develop tissue engineering, cellular therapies, biosurgery and artificial/biohybrid organ devices. 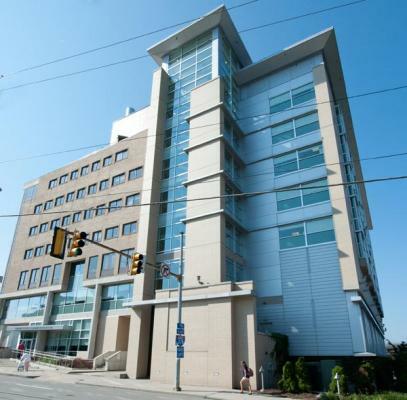 In October 2008, the new John G. Rangos Sr. Research Center, located on the Children's Hospital of Pittsburgh's new 10-acre hospital campus in Lawrenceville, opened its doors to one of the fastest growing pediatric research programs in the country. 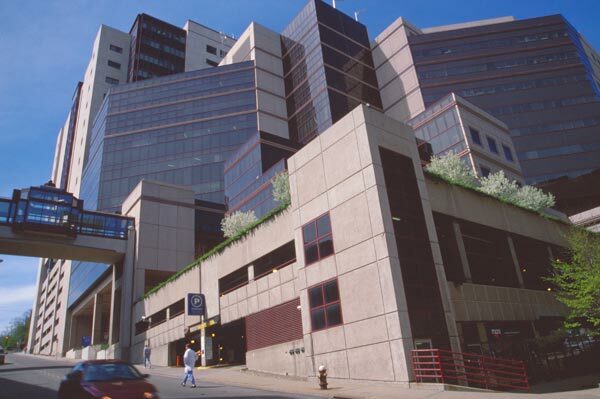 This center is the hub for pediatric research performed in Pittsburgh. The home for Children’s research is designed around the concept of the open laboratory. The flexible central lab space encourages interaction and the sharing of equipment. 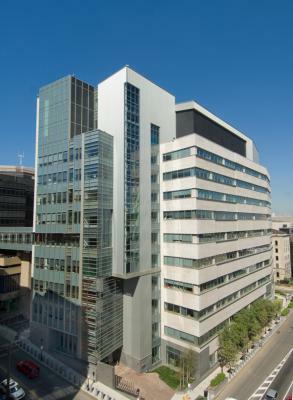 The space accommodates 70 principal investigators and supports biomedical research, including genomics, cellular imaging, signal transduction, structural biology, immunology and neuro-science, among other fields. Salk Hall is home to the School of Pharmacy and the School of Dental Medicine. 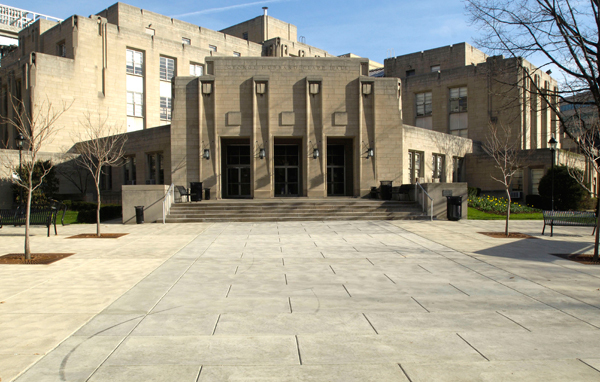 The building was named after Jonas Salk, the University of Pittsburgh professor who developed the first polio vaccine. Great work continues to take place in Salk Hall several decades after Salk's revolutionary research. 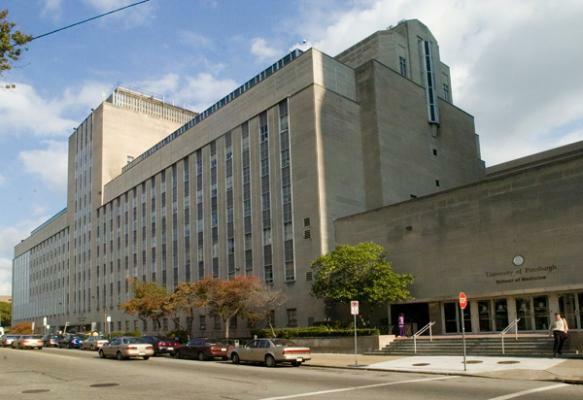 Scaife Hall is home to the University of Pittsburgh School of Medicine, ranked nationally amount the top 10 recipients of research funding from the National Institutes of Health. Scaife Hall is always buzzing with activity as students fill the lecture halls, laboratories and classrooms located there.